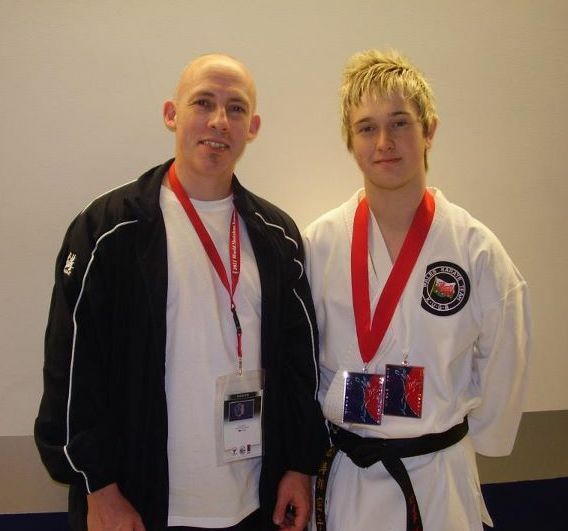 Sensei Paul makes an impressive debut as Wales’ new kata coach at the 2011 WSKA World Championships in Chicago with Lloyd Birt of Bargoed SKC coming 2nd in the Cadet Men’s Kata and 3rd in the Junior Men’s Kata. 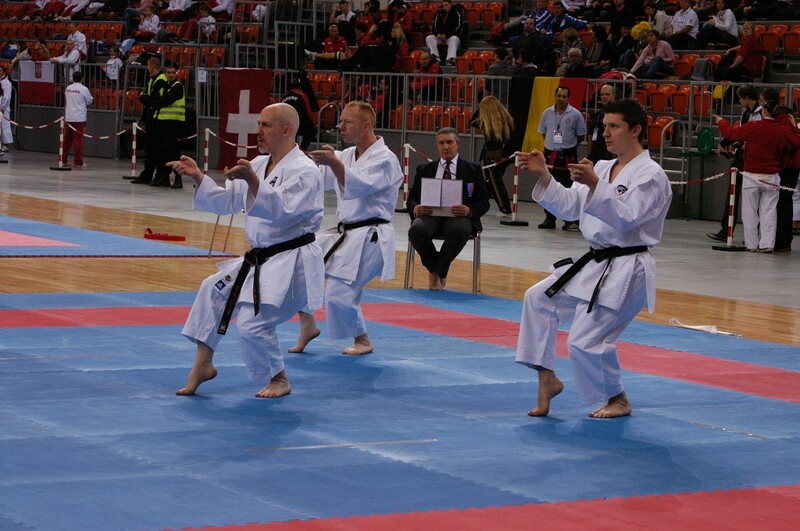 Wales went on to further success with the Men’s Team Kumite coming 3rd by beating South Africa in the quarter finals only to narrowly lose to the eventual winners Germany in the semi finals. 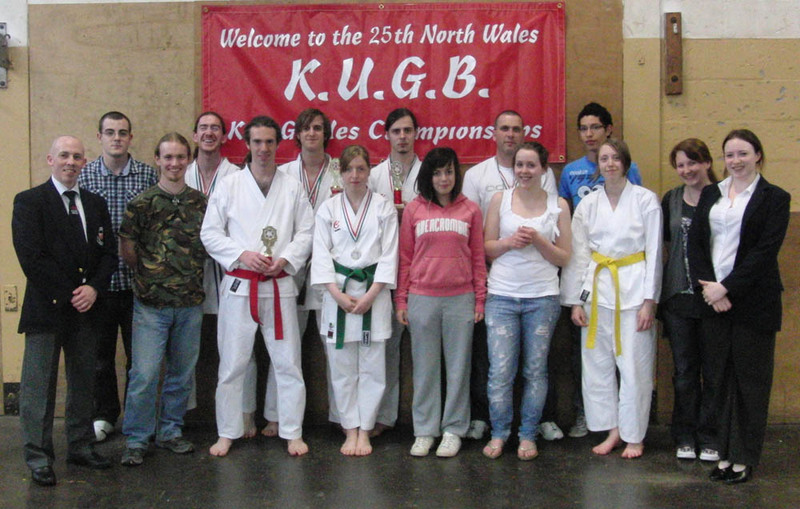 Certainly putting Wales on the map that’s for sure… Brilliant!! 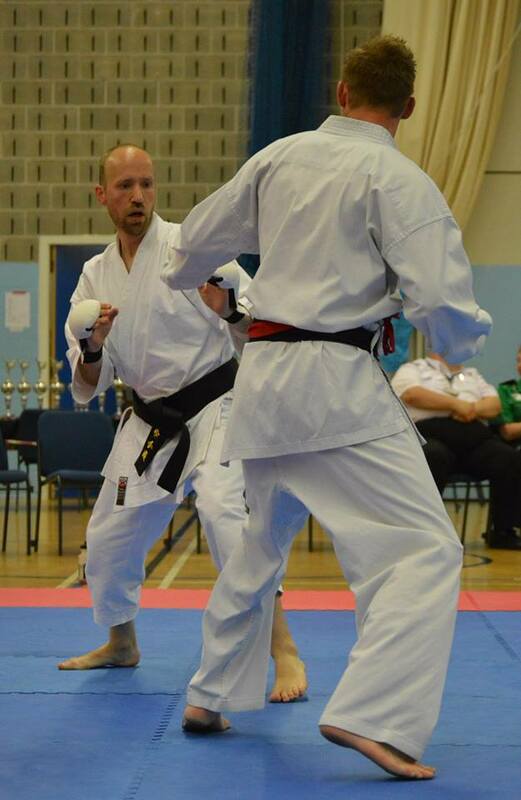 Having returned fitter, stronger and with more karate knowledge than they left with! 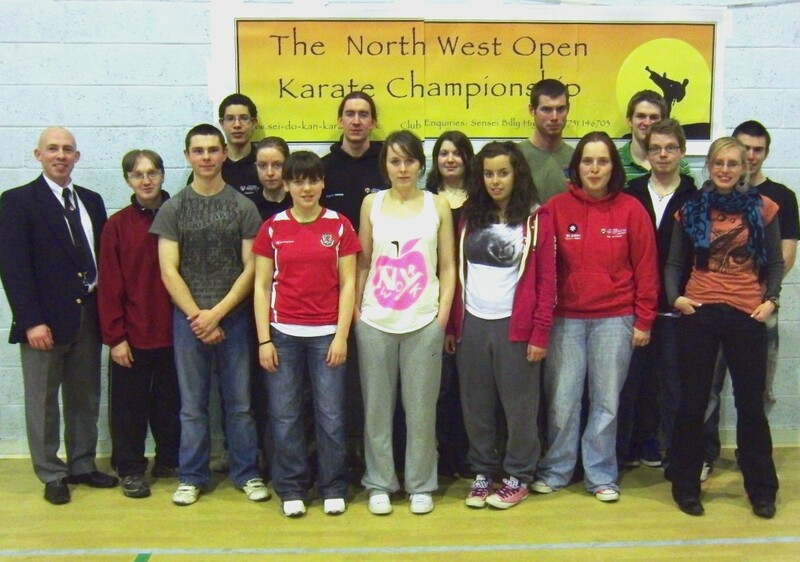 It’s great to be back – we’re all looking forward to doing it again next year now! 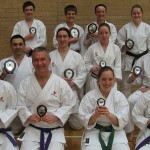 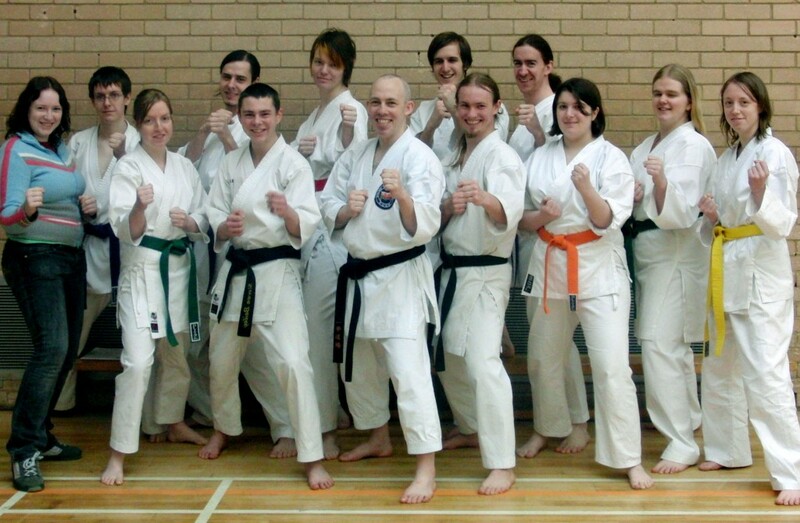 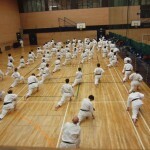 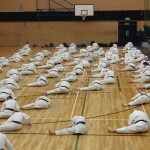 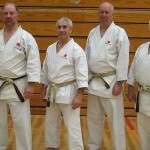 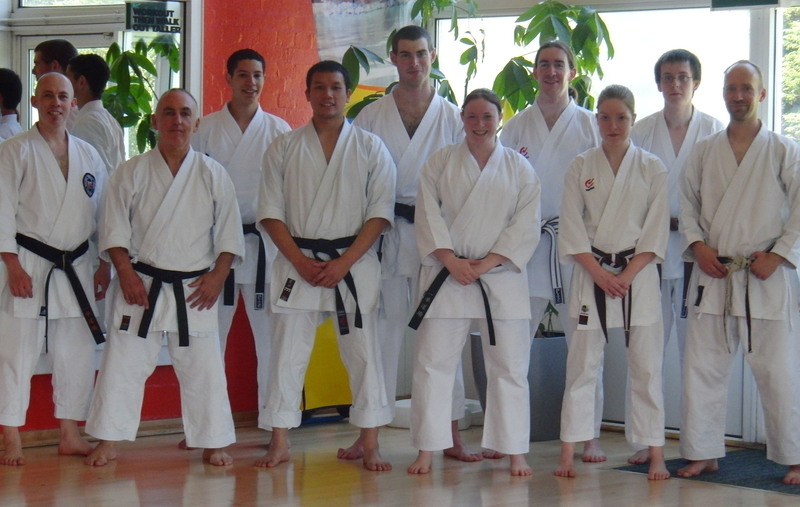 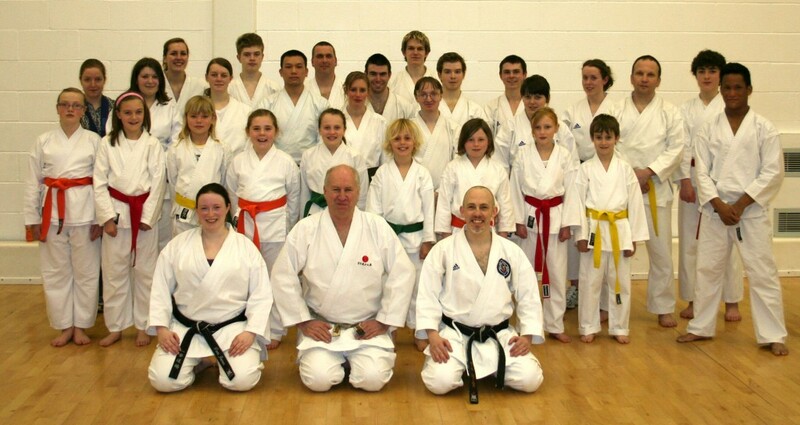 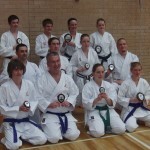 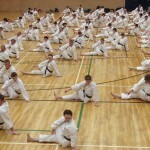 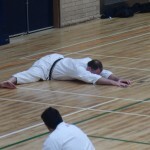 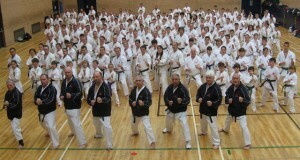 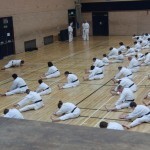 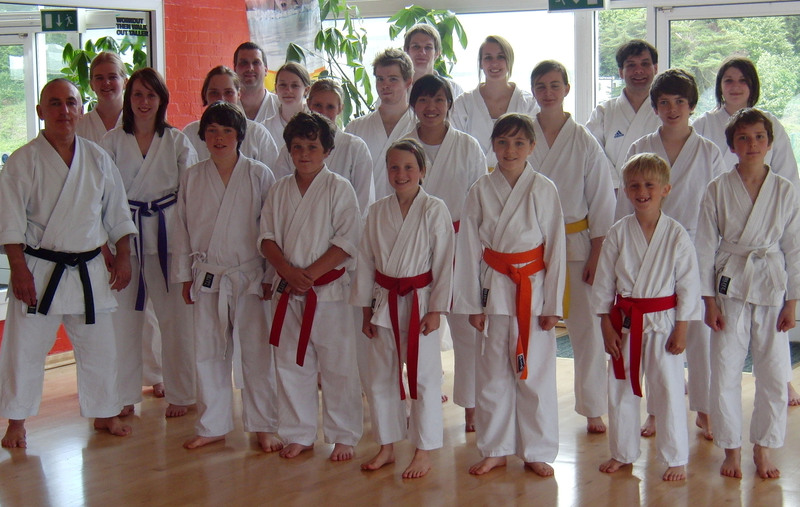 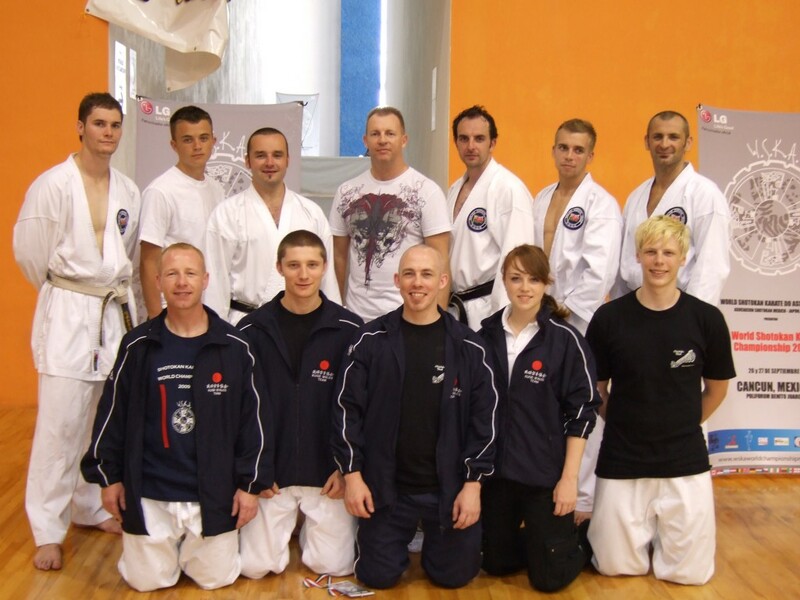 Kata tournament on Thursday went well…. 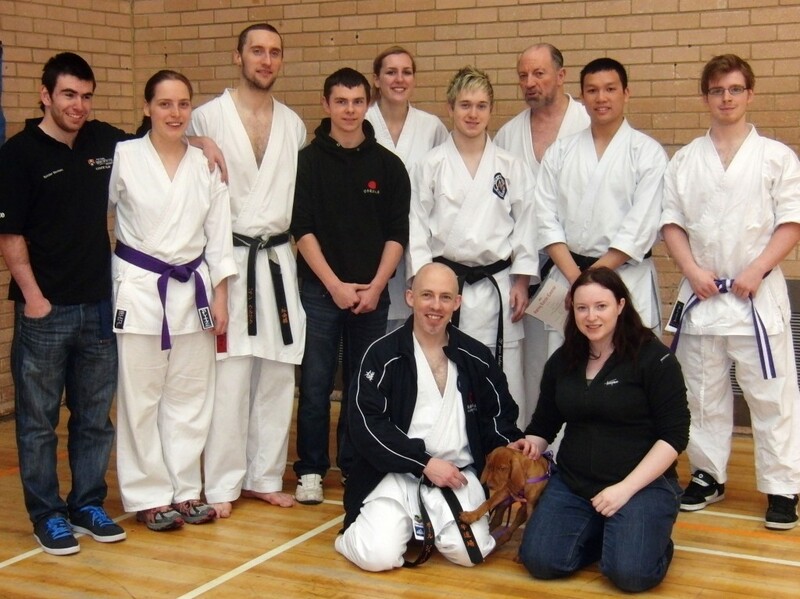 Our University Team Kata made up of Tyrone Robinson, Timothy Hudson and Kerry Thomas, who won 4th place in the Mixed Team Kata event.